gility Club of San Diego, Inc. 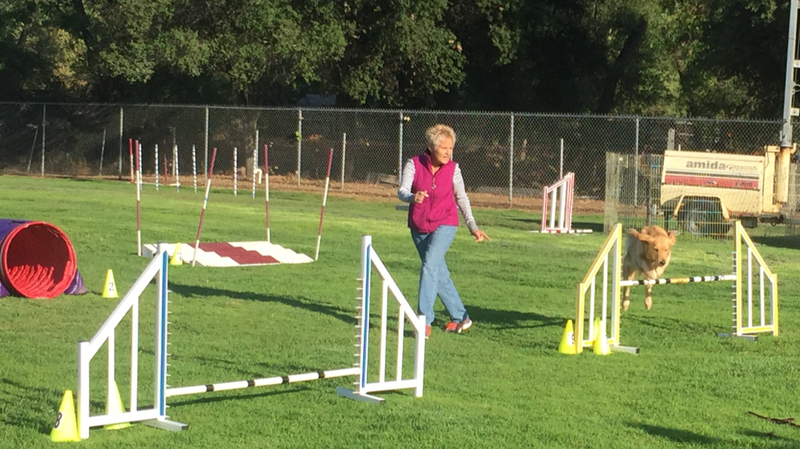 Welcome to the Agility Club of San Diego! We’re a nonprofit organization dedicated to promoting dog agility in the San Diego area. We host AKC and CPE trials that draw competitors from all over Southern California, teach classes for all levels, and offer a variety of other member benefits. 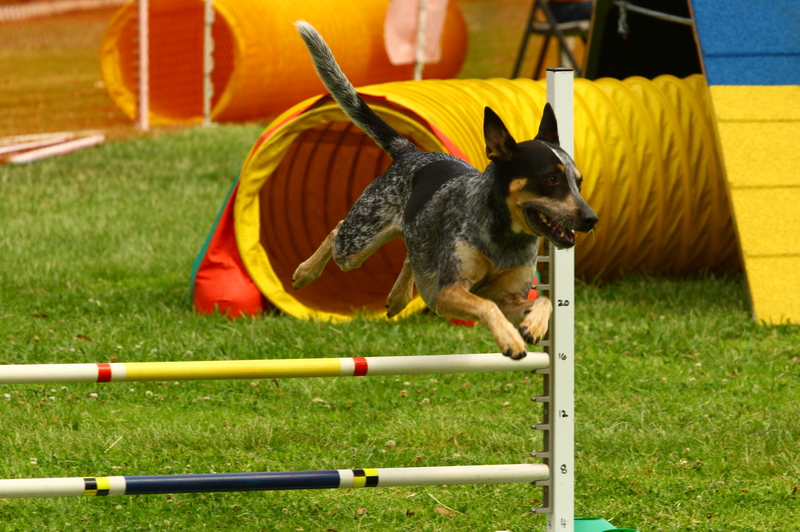 Dog agility is a sport in which handlers direct their dogs over a timed obstacle course. It’s great fun for both dogs and people! Here are the classes that we are offering, and the tenative starting dates. For upcoming events that the Agility Club of San Diego is hosting.